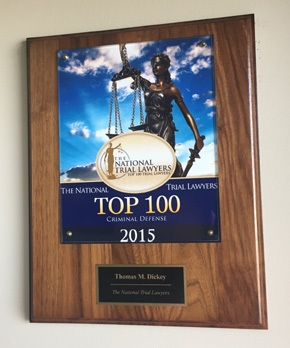 Douglas J. Keating, Esquire to our team with over 28 years of courtroom experience. HOLLIDAYSBURG - Defense attorneys for Paul Aaron Ross say there is no valid science linking a bite mark to a specific person, so when Ross' murder case comes up for a retrial in Blair County court, that evidence should be excluded. HOLLIDAYSBURG - Prosecutors have dropped charges against a city landlord who was arrested by Altoona police for trying to stop Verizon workers from running a wire across his property. HOLLIDAYSBURG - An Altoona woman has been acquitted of the most serious charges she faced in connection with a 2015 robbery and assault that occurred in a car she was driving. HOLLIDAYSBURG - A Blair County jury on Friday night convicted an Altoona man of involuntary manslaughter, aggravated assault with a deadly weapon and two related charges in the fatal shooting death of 28-year-old Kai "Castro" Carter on May 3, 2015. 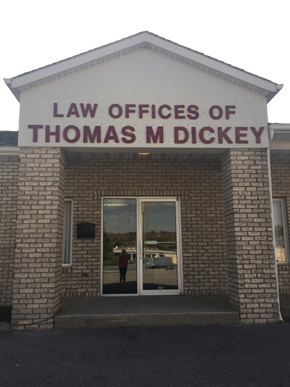 Thomas Dickey of Altoona, Pennsylvania was recently granted Membership into the American Association of Premier DUI Attorneys after the Association confirmed that he has the skills, knowledge, training, tools, resources, and strategies that are needed to successfully resolve and win DUI cases. After 24 years at our Union Avenue address, the Firm has moved to our new location at 308 Orchard Avenue to accommodate our growing practice and staff!